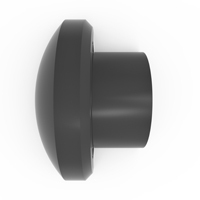 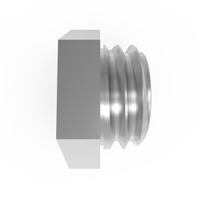 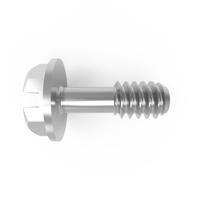 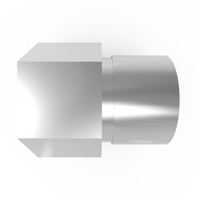 Captive panel screw assemblies are comprised of a captive screw, along with flat washer &/or lock washer or retainer. 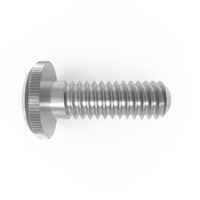 Threads on captive screws are relieved under the head for a portion of the length, so that once threaded through a panel with a washer on the other side, the screw will not fall out. 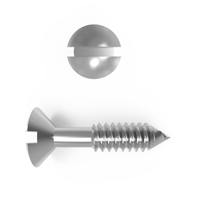 Captive screws are most often used to secure panels, and will remain in the panel when loosened. 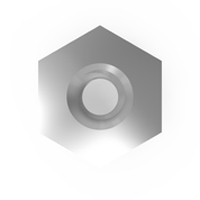 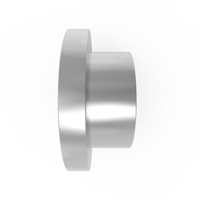 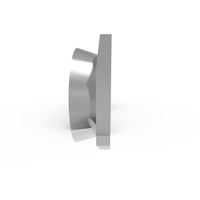 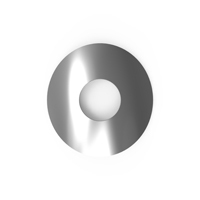 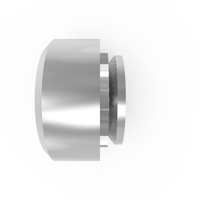 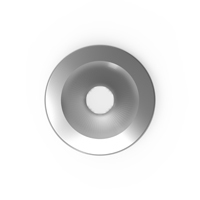 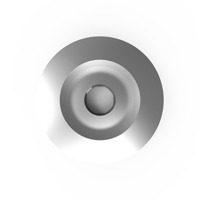 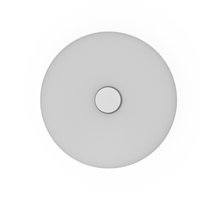 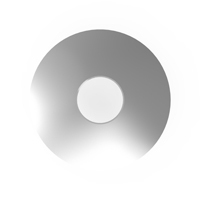 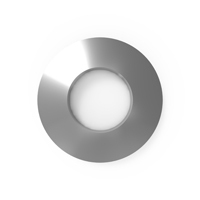 When provided with lock washers and captive washers, they provide a wider fastening surface to the panel, while inhibiting the screw from loosening. 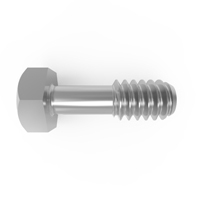 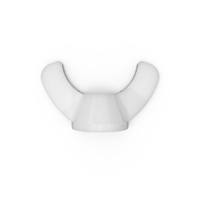 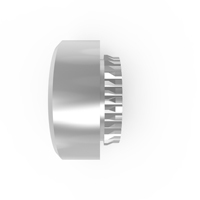 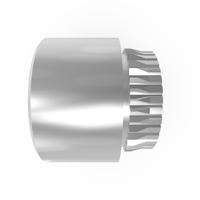 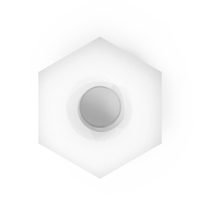 When provided with a retainer, the assembly is held into the panel by pressing or swaging the retainer, and the screw is prevented from falling out by the retainer. 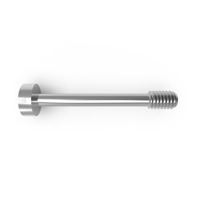 ASM Captive screw assemblies stand apart because the washers are also threaded, allowing for disassembly and reuse when necessary. 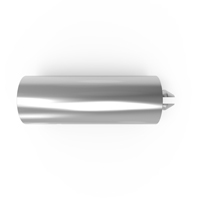 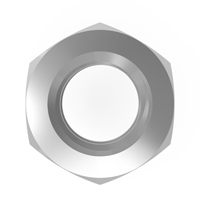 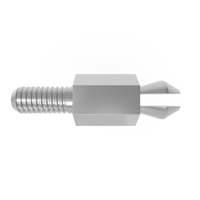 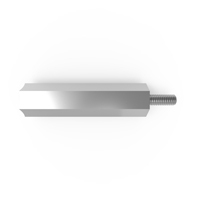 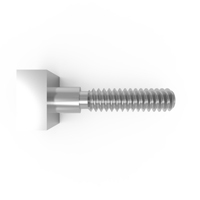 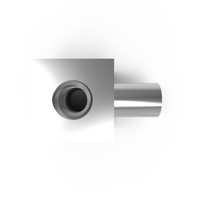 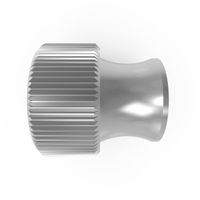 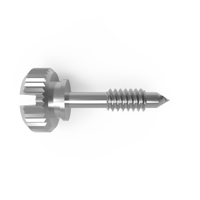 Captive screw assemblies are commonly configured with Stainless Steel and passivation finish, but are available in a variety of materials and finishes. 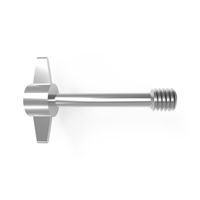 Socket head and pan head are the most popular styles, although almost all captive screw types are available assembled with washers and/or retainers. 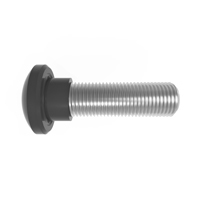 ASM can customize almost all aspects of the assembly, including the hardware, and can provide the screws with custom lengths, custom materials, and custom head diameters. 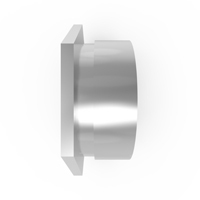 Meanwhile one configuration, the FMR (or ‘Front Mount Retainer’) is a unique fastener in that it allows the part to be installed entirely from the front of a panel where access to the rear of the panel is not possible. 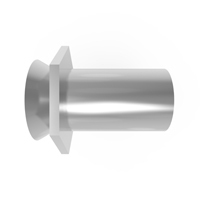 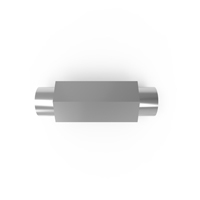 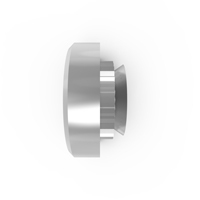 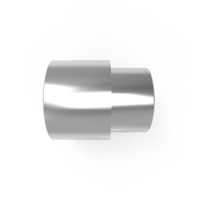 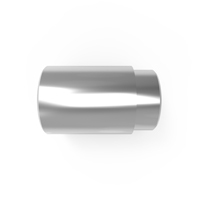 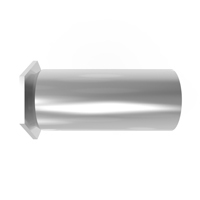 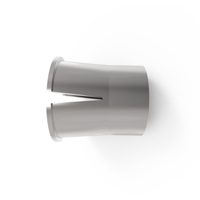 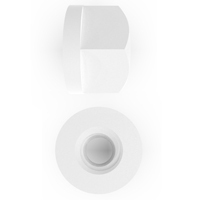 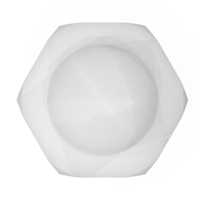 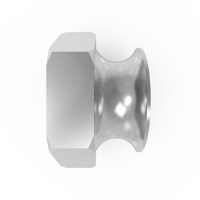 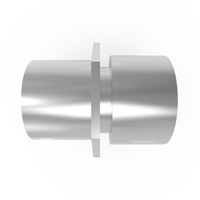 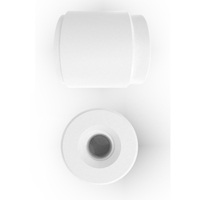 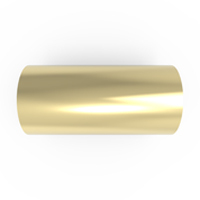 ASM can also add the lead-point feature, to allow easy navigation into the threaded hole. 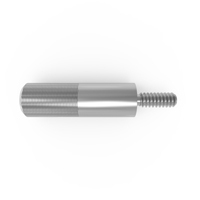 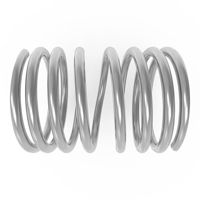 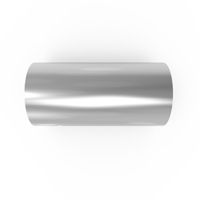 Standard thread sizes range from 2-56 to 1/2-13 and lengths from 1/8″ to 3″ or more depending on thread and head style.